Can’t guarantee how long I shall keep this up, but my new favourite game is examining everything I think and say and everything you think and say (and share with me) too. The spur to do this is the plan to have 2014 be The Best Year of My Life. In order for that to happen, every day will also have to be the best day. And it seems to me that whilst The Best Year of My Life is a statement of intent this early in the year, every day being the best day is a simple and effective strategy. Today is going to be a great day because I am going “up” to London, which is all of three or four miles from my front door, to play with a couple of client friends and we have plans for coffee/juice, maybe fish & chips, maybe the movies, certainly loads of conversation. But I’m noticing my thoughts and particularly my thought patterns as I get up and prepare for that day. It’s raining again. Well, I could get quite moody and low about that without much difficulty. I don’t like rain. I especially don’t like London in the rain. My house is leaking. Stop me when you’ve heard enough. But what does any of this matter really? And how does any of it help me have my best day as part of my best year? It doesn’t. So it has to stop. And that’s all there is to it. Which means I will be becoming super-sensitive to repetitive habits of thinking and speech in myself and in others and asking “Is that really true?” which is often a powerful coaching question too, to shake clients out of a restrictive space. 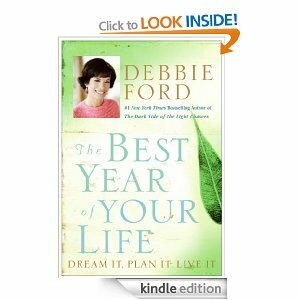 The Best Year of My Life comes from a book I’m reading by Debbie Ford called simply that. It’s one of a series of books I plan to read to get even better at the work I do as part of my plan to have… well, you are getting the picture now, aren’t you? 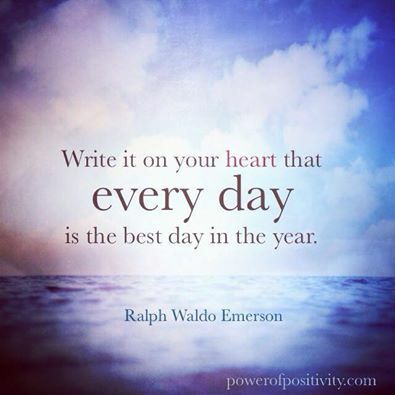 What do you intend to do, be and think to have today be the best day and 2014 be the best year? It was a great day up West indeed. Coffee, juice and fish & chips in Endell Street. Thanks for stopping by, reading and commenting Genevieve. I shall return the favour immediately! My major plan for this year … I too have a good reputation for helping the small businessman, but this year, I want to make it more widely known that I don’t mind how tall my clients are. Have a great 2014 everyone. Today, freed from the past as you embrace the present ,you open to the magic of the moment and the unlimited possibility of the future. I enjoyed your article and encourage you to keep it up. Nice post Judith and know what you mean about the rain but am also grateful for it to so it doesn’t make me feel so bad then. The best day strategy I agree with too as today is the only day we have. 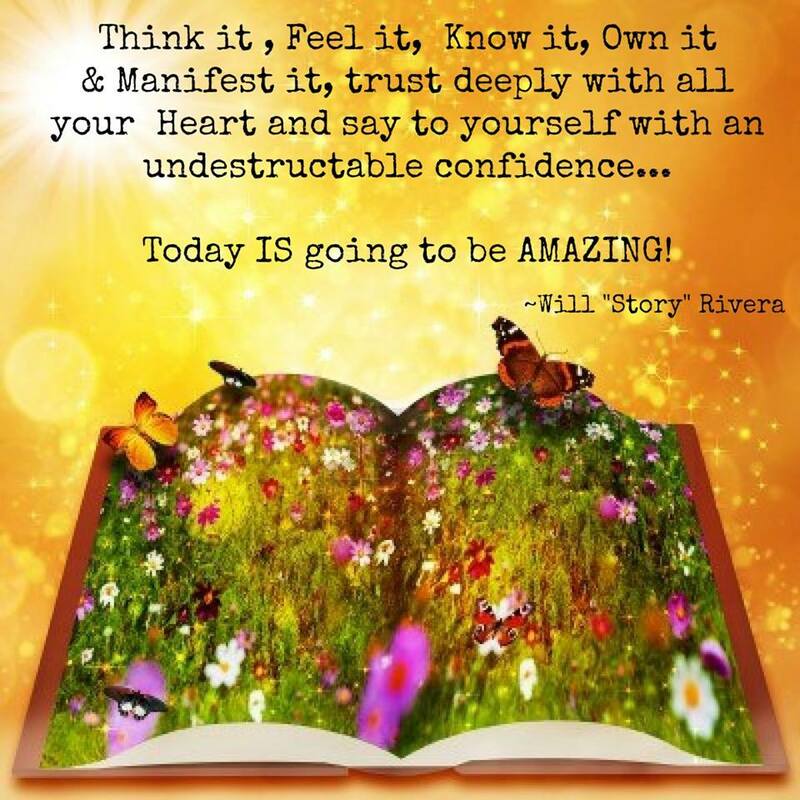 I am planning to think more too about each day being the best day – for me it falls into place with Slight Edge stuff, so doing positive small changes each day lead to massive change over time. I love that book and often get it out and flick to pages I have post it’s on to mark the bits I like best.